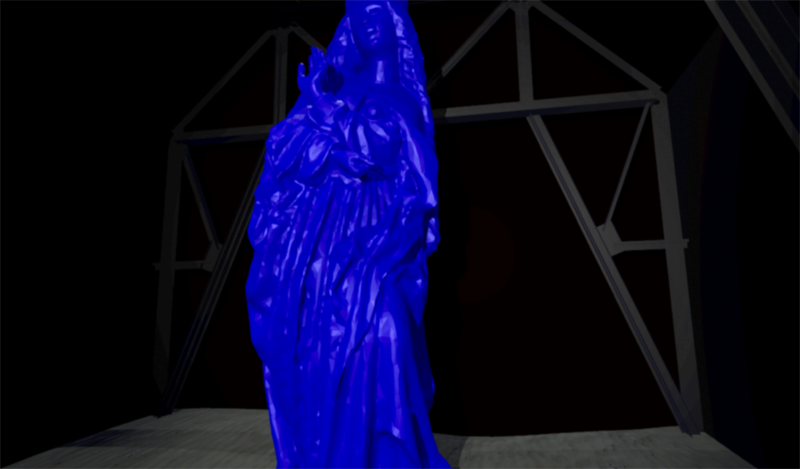 Fragments of a Hologram Rose (2017) is Yannick Harter´s first VR work. 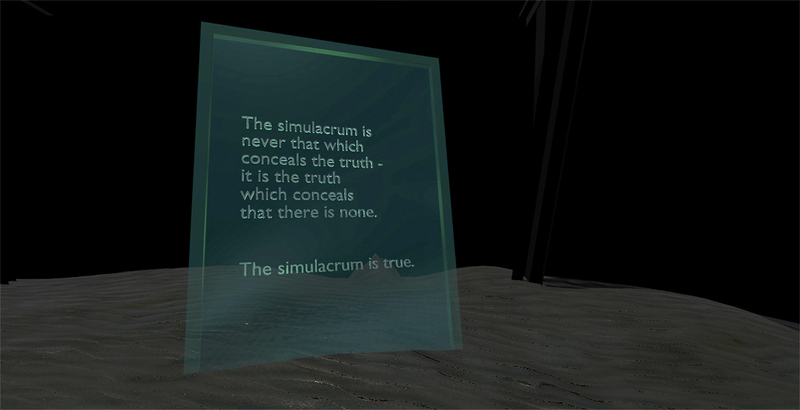 It is concerned with the human conception of reality. 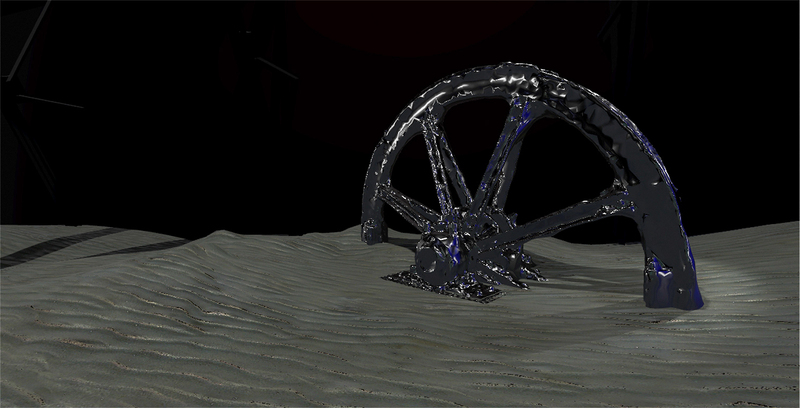 Two parts -a virtual and an installative part- generate an interdependence of both tangible and imaginary realms. The viewer becomes the persona of a hyperreal environment which questions spatial and temporal boundaries. The title cites William Gibson's VR-Shortstory from 1977. This work was developed as part of the THIS IS FAKE exhibition at Schacht Dölitz (former underground mine for brown coal) in Leipzig in 2017. 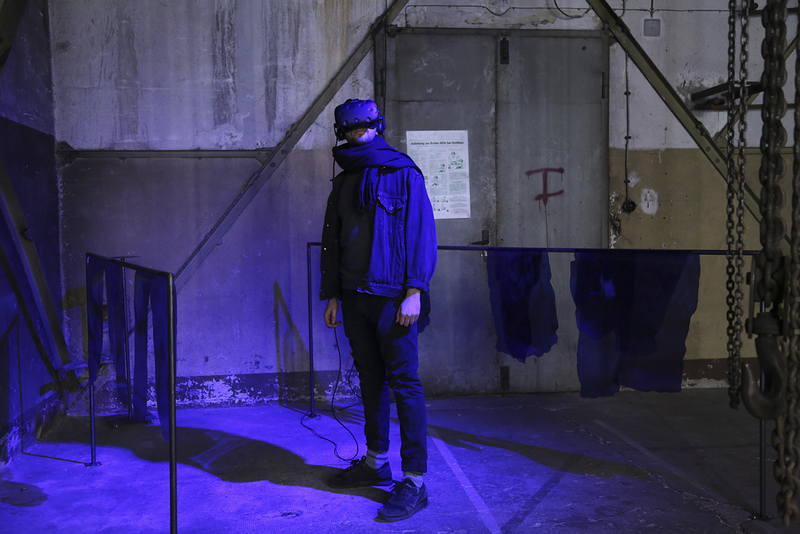 Four site specific VR experiences were displayed in the loading bay of a shut down coal mine which is now being transformed into a place for art and cultural projects by its owners. 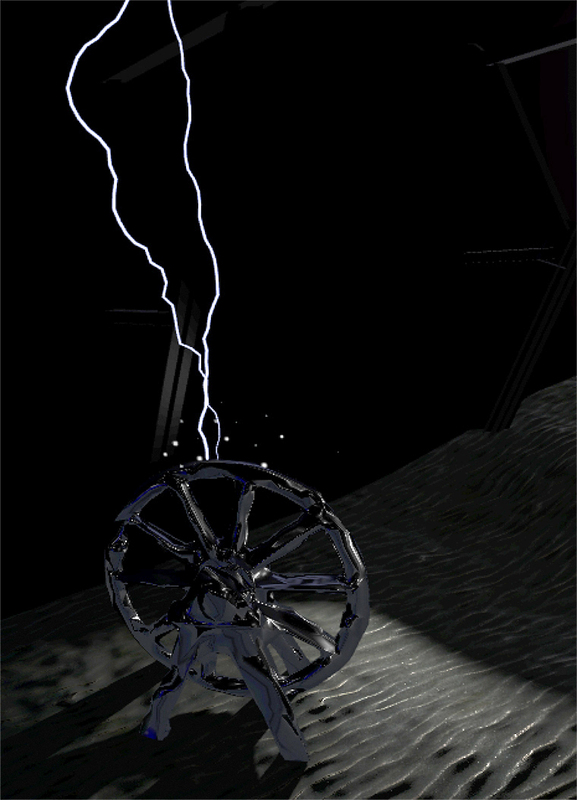 Yannick Harter (*1990) is a Leipzig based Media Artist. His work includes digital and virtual environments, multimedia installations, sculpture and sound. In interdisciplinary projects he investigates boundaries between physical and virtual spaces, the accessibility and perception of art and cultural heritage as well as the impact of modern technologies on society. 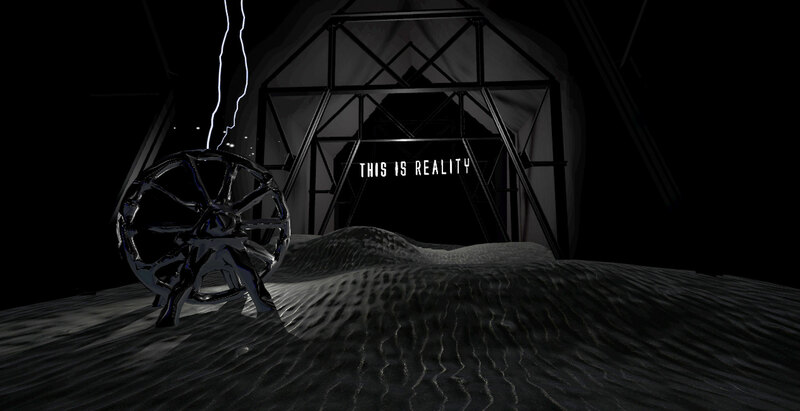 As part of the media art collective THIS IS FAKE he started working on virtual and augmented reality experiences in 2016.